Ah, January, the month of resolutions and routines. The yule tree still twinkles in our living room, the last vestige of our holiday hygge. Tomorrow our household returns to work and school. For me, this means a welcome return to my early morning writing routine. Over the holidays, my writing routine was upended along with the rest of my daily routine. I loved having time with my family and traveling to see relatives, not to mention the much-needed vacation from my day job, but my plans to keep up with my regular timetable by putting in early morning writing sessions didn’t pan out. Fortunately, I know myself well enough by now to have seen that lapse coming and planned accordingly: in addition to getting back into the writing groove tomorrow with a return to my regular daily schedule, I have enrolled in Lisa Romeo’s “I Should Be Writing! Boot Camp for Procrastinators and Busy People,” which begins January 13. Acting as a writing coach, Lisa promises to help writers “create the time to write, adopt a writer’s mindset, develop and maintain regular writing routines, deal with your unique, individual writing obstacles, set and work toward writing goals that are specific and measurable — and enjoy the process.” Given the still-fragile nature of my writing routine, the boot camp will provide an extra kick in the pants and a much-appreciated, additional level of accountability. If you’re not familiar with Lisa’s blog, do check it out. Her original posts are wonderful, and each week she features a “Friday Fridge Clean-Out: Links for Writers” that includes many excellent and useful resources. Getting back to my less social workaday routine also means getting back to reading, and I have a number of new books queued up (not to mention the several books I’m already reading, in my usual meandering way—see the Goodreads widget in the right sidebar). 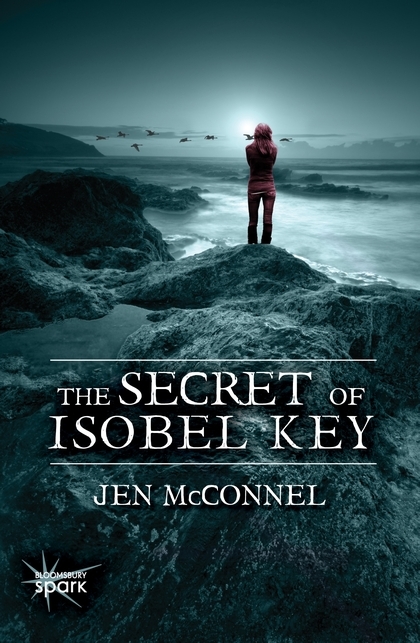 In December my writer pal Jen McConnel launched her New Adult novel The Secret of Isobel Key (Bloomsbury Spark, 2013). I love all things Scottish and witchy and will take advantage of January’s still-long nights to delve into this magical mystery. Look for more on Jen McConnel and her work in an upcoming post. Another writer friend, Mollie Cox Bryan, has a new novel coming out in February. 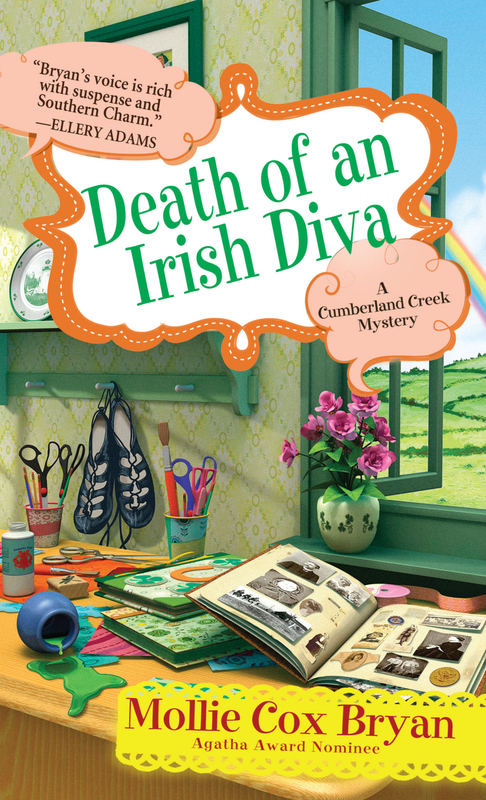 Death of an Irish Diva (Kensington Publishing, 2014) is the third book in Mollie’s Cumberland Creek Mystery series and is available for pre-order now. Pre-ordering, as it happens, is a great way to support your favorite writers. For more ideas on how to help authors, check out this post over at Writers’ Rumpus. And you, gentle reader–what are your New Year’s writing and reading resolutions? I can’t wait to hear how the boot camp is! This year, I commit to fun and frolic in my reading and writing. :) Thanks for the shout out, too!